Can you believe that we are ALREADY talking about Halloween? 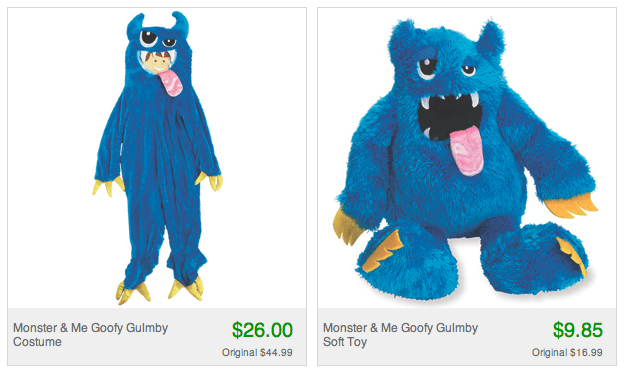 I’ve bought the kids their getups already and have already booked my pumpkin picking weekend with friends from town. Ok, I admit that plan was made a bit too early – but someone thought we should all mark down the date NOW… because it all just creeps up on you, doesn’t it? 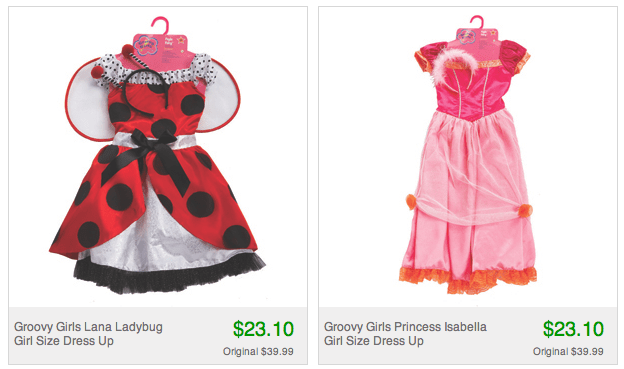 Just in case you are in the market for some dress up clothing, check out today’s Totsy sale. This flash sale site is free to join and an absolute staple to my morning routine! I saw these costumes and had to post. Have you thought about what the kids are going to be this year? Isn’t it crazy? 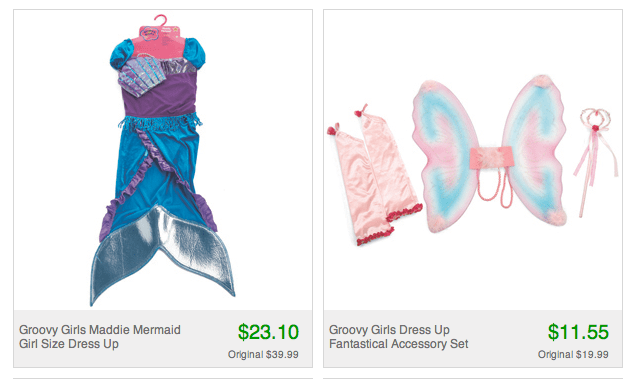 The Halloween costume stores started popping up a few weeks ago already. I’m excited for Fall, but so not ready to let go of summer just yet!